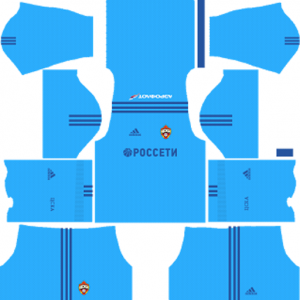 How To Download CSKA Moscow Kits for DLS: Are you still searching for Dream League Soccer CSKA Moscow kits and logo URL? Now the good news is, fans of the football game Dream League Soccer can now download the new released DLS 512×512 Kits and Logo URL for your CSKA Moscow Team and enjoy the game. 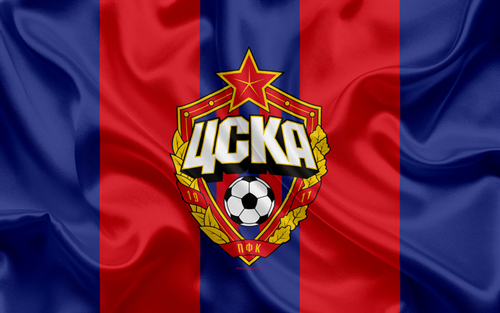 CSKA Moscow club is a Russian professional football club based in Moscow. This football club has nick names Koni (Horses), Krasno-sinie (Red-blues) and Armeitsy (Militarians). This football club competes in the Russian Premier League. This football club was founded on August 27, 1911. The club is the most known division of the CSKA Moscow sports club. CSKA had its most successful period after World War II with five titles in six seasons. CSKA was the official team of the Soviet Army during the communist era. Since the dissolution of the Soviet Union it has become privately owned, with the Ministry of Defence as a shareholder. Russian businessman Roman Abramovich’s Sibneft corporation was a leading sponsor of the club from 2004 to 2006. 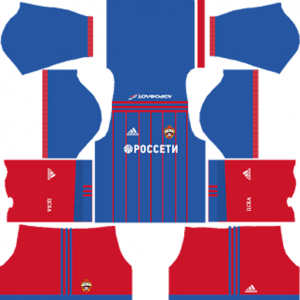 If you’re a big fan of DLS CSKA Moscow Team, these kits are for you. Download CSKA Moscow Kits and logo for your team in Dream League Soccer by using the URLs provided below. 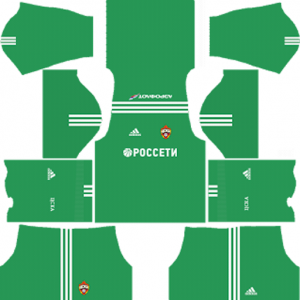 To download CSKA Moscow kits and logo for your Dream League Soccer team, just copy the URL above the image, go to My Club > Customise Team > Edit Kit > Download and paste the URL here. If you have any request, feel free to leave them in the comment section.